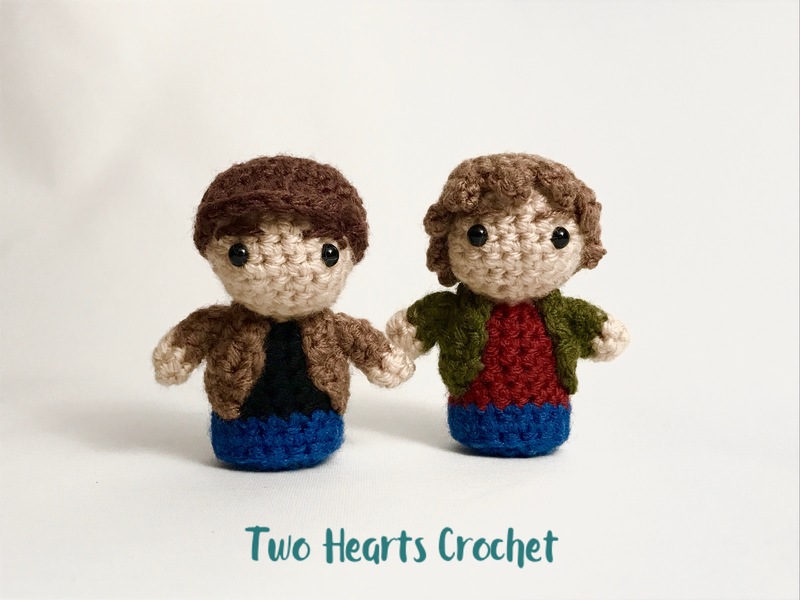 Supernatural fans, rejoice! Neither ghosts nor demons–nor even wendigos!–could stop us from sharing this fun pattern set with you. It took a while to get the photographs taken and the feedback from our awesome pattern testers implemented into the final draft, but the patterns are finally available–and they’re pretty adorable. 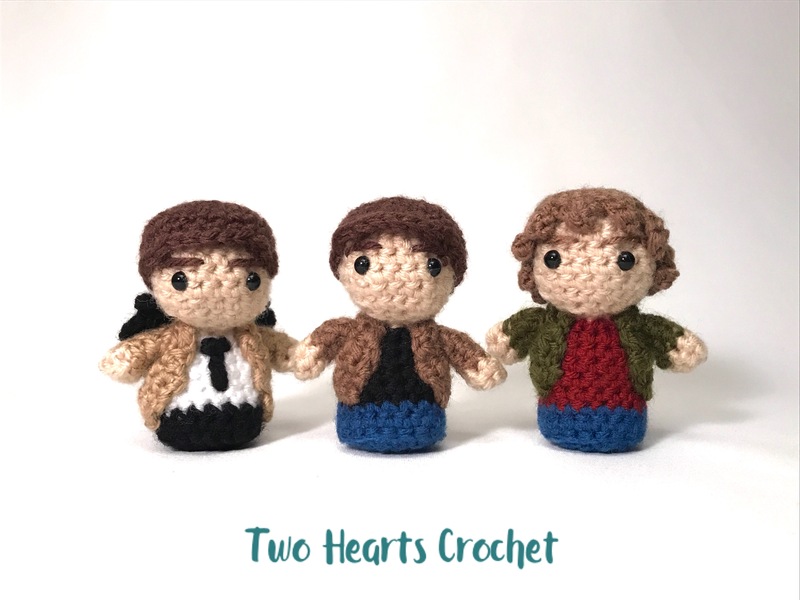 This pattern includes instructions for making our favorite trio: Sam and Dean Winchester AND Castiel! 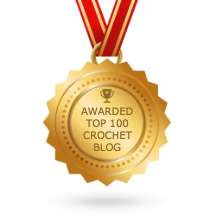 You can download the PDF pattern set here. 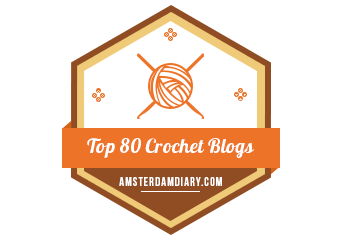 This pattern ranks as Easy+ on our difficulty chart. The PDF contains a handful of pictures, a full page of pattern notes (including a stitch key) and, of course, the row-by-row instructions. And the best part? 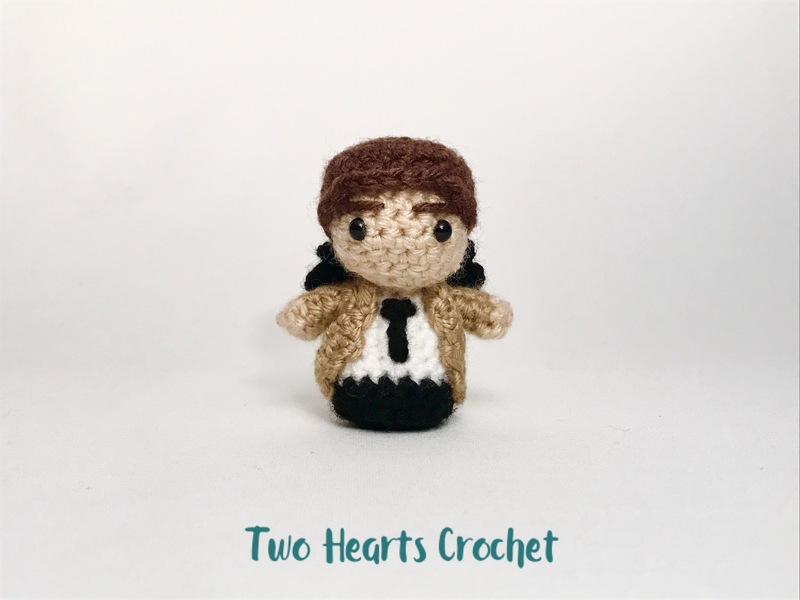 Castiel’s wings are optional! I almost left them off, but he just looks so cute with them, don’t you think? Designer note: At this time, we do not have immediate plans to expand the Supernatural Ami series. But that doesn’t mean we won’t in the future! 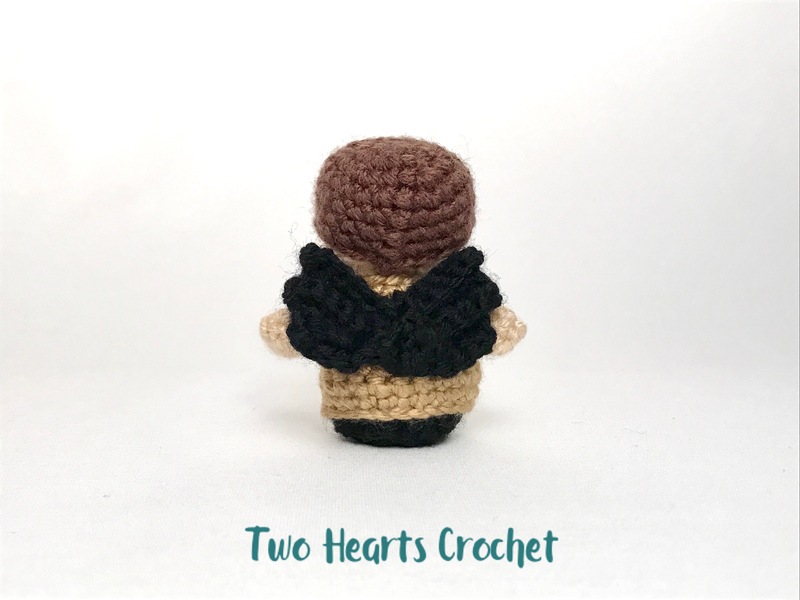 Check back every now and then to see if a tiny Bobby or tiny Crowley will join the gang! 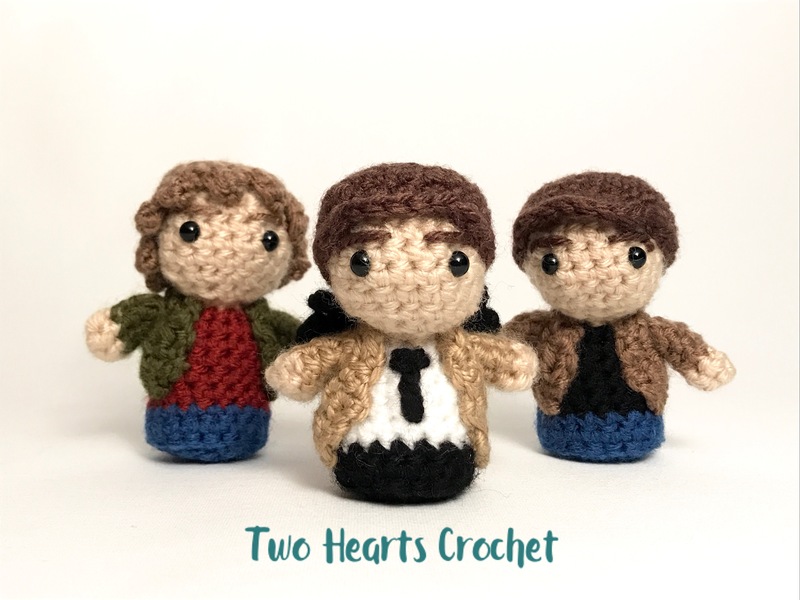 Disclaimer: This is solely a not-for-profit fan activity, and in no way intends to infringe on copyrights held by Warner Brothers, the CW, or other professional Supernatural-related agencies.